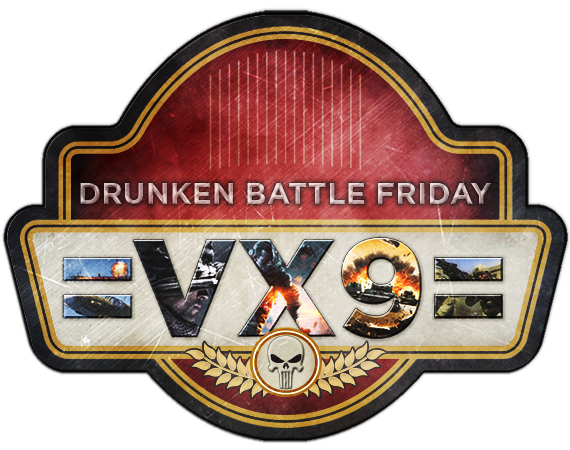 Join us for Drunken Battle Friday, we welcome the return of DBF events of Alpha Company with the release of Battlefield V! COMMUNITY EVENT @ 9:00PM EST - Join Alpha this week for the return of their DBF in the new release, Battlefied V! Check out the link below for more info as well as to enter the Alpha Company raffle. RUNNING AND GUNNING @ 9:00PM EST - Join Shadow this week and go for some Running and Gunning! Check out the link below for more info as well as to enter the Shadow Company raffle. RS6 @ 9:00PM EST - Join Vanguard this week in RS6. Check out the link below for more info as well as to enter the Vanguard Company raffle.